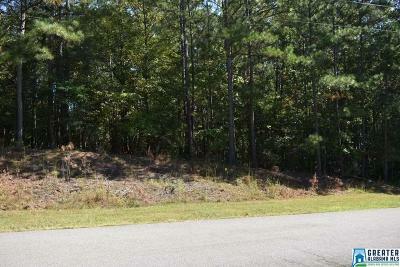 Lake access lot in a well established neighborhood with a community boat ramp. 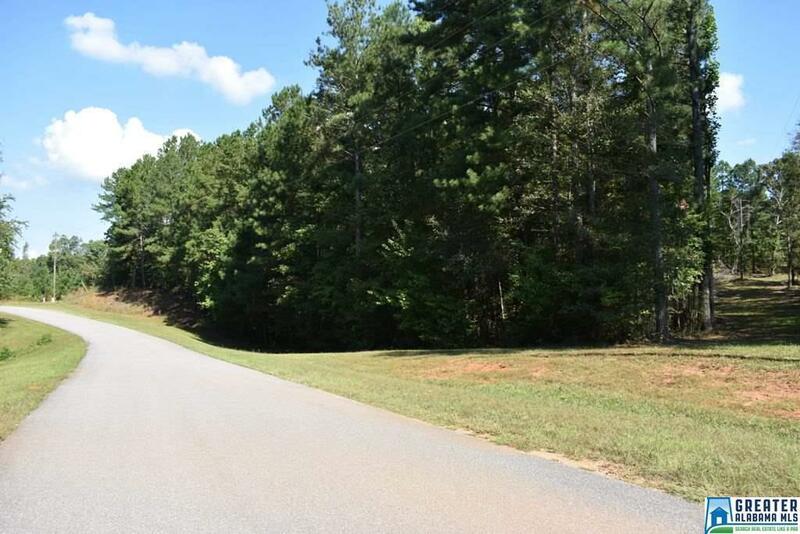 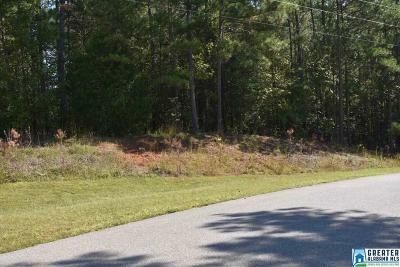 This lot offers 2 level acres in a good location and would be a great place for a new home. 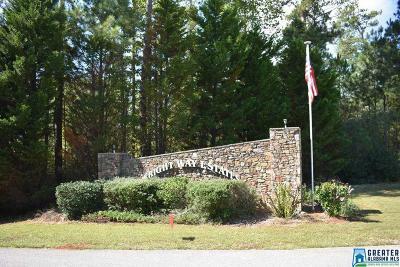 Wright Way Estates is restricted to site built homes with a minimum 1500 sq ft of heated and cooled space. 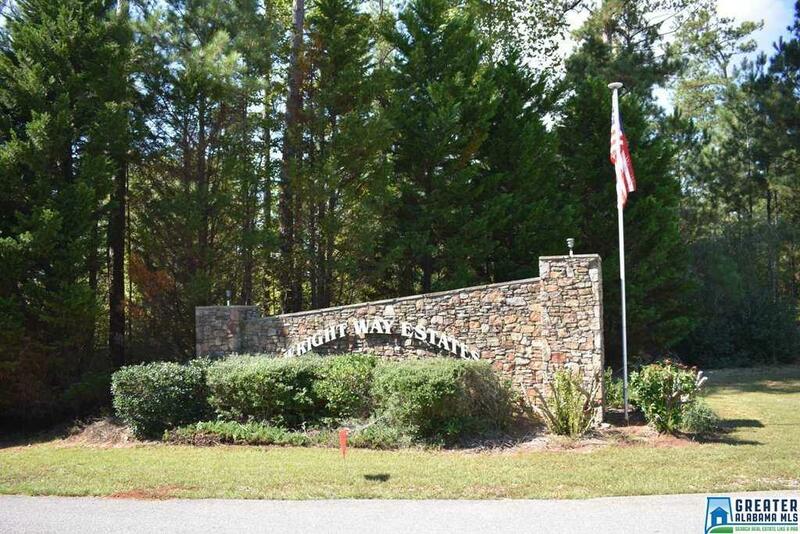 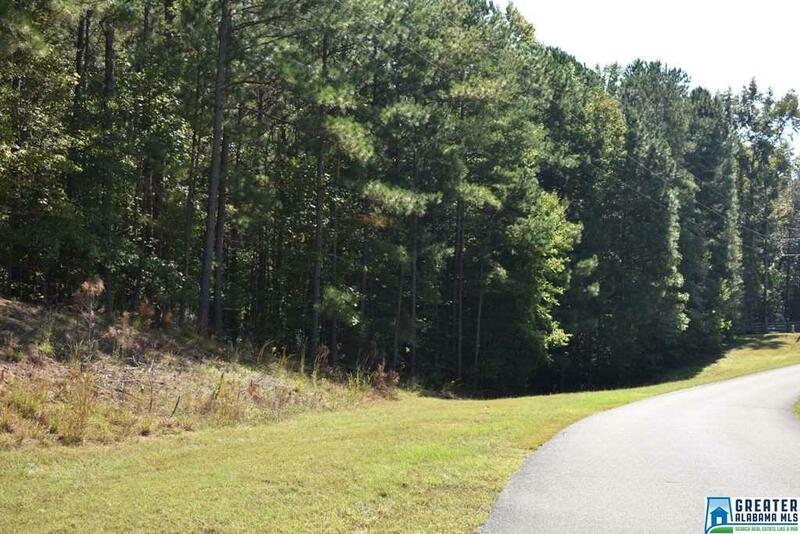 It offers paved streets, county water, all in a convenient location.